This is the undiscovered Florida. A place where water and life begin from a source that bubbles up directly from the ground. Florida Springs flow the purest, clearest, and freshest water in the world with underwater views that are absolutely breathtaking. Ponce De Leon once thought Florida Springs were the "fountain of youth" when he first discovered them. 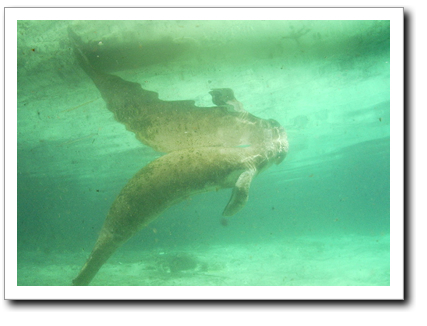 There are over 600 freshwater springs throughout central and northern Florida. 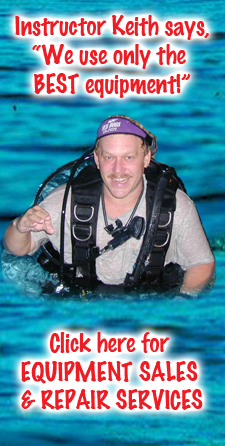 Some can be explored over 200 feet deep and over a mile underground. Others can barely be seen with their small flow of water. Some are deep in the woods and covered in dense forest. Others are Florida state parks that are visited by thousands of people per day. 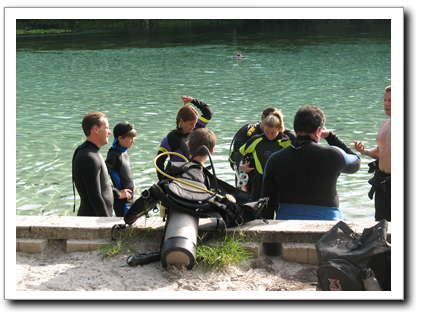 The average temperature of a Florida spring is 72 degrees year round which makes it excellent for scuba diving, cave diving, and snorkeling. The springs are fed through Florida's natural underground aquifer (a river that runs beneath Florida) dumping millions of gallons of water daily. The limestone rock filters the water making it crystal clear. 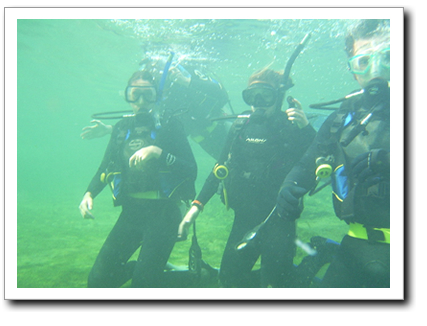 Listed are just some of the many springs that can be visited in Florida where SCUBA/Snorkeling is allowed. Each spring includes a description and directions how to get there.